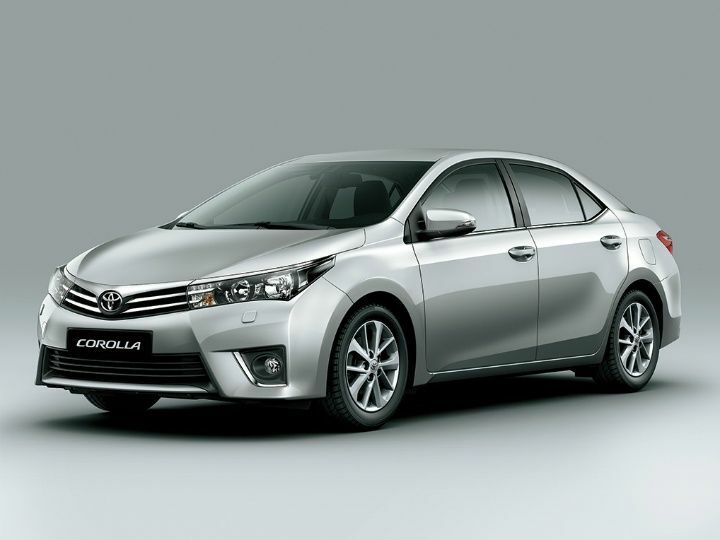 Japanese automaker, Toyota has launched a limited Special Edition model of Toyota Corolla Altis. The all new limited edition Toyota Corolla Altis is available in both petrol as well as diesel versions. The limited edition, Toyota Corolla Altis is priced at INR 16 lakhs for the diesel variant and at INR 14.86 lakh for the petrol variant. The limited edition, Toyota Corolla Altis is based on the mid-level G-Trim of the Toyota Corolla Altis and is packed with additional features. The biggest feature of limited edition Altis is a smart link touchscreen infotainment system that comes with gesture controls and smartphone enabled navigation. The Japanese automaker has packed some of the features to the cars like illuminated scuff plates, puddle lamps that project the brand’s logo, faux wood trim inserts and leather seats embossed with the word Limited. The new Toyota Corolla Altis Limited Edition would also get an unique exterior badging to distinguish itself from the regular versions of the car. Corolla comes with a 1.8-litre petrol VVTi engine as well as 1.4-litre turbocharged diesel D-4D engine which is mated to a 6-speed manual transmission gearbox.